The ground breaking for Melissa Wallace’s new home was held on September 18, 2014. Her home was built in Mt. 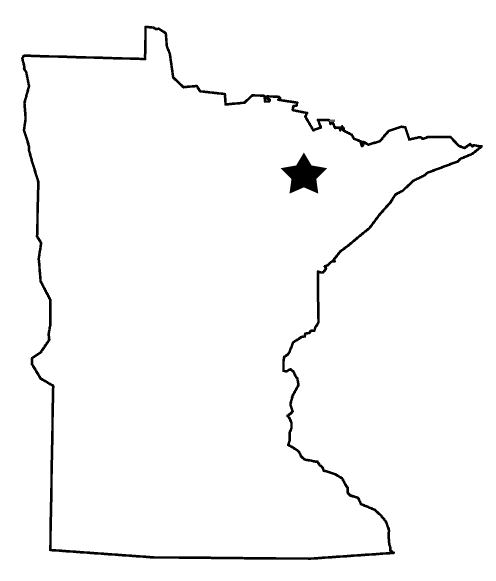 Iron, MN. Melissa’s new home was built in partnership with the Mesabi Community College's second year carpentry class. This was the thrid home built in this partnership. The home dedication was held on April 23, 2015. Melissa made a speech thanking everyone involved with Habitat and tried to put into words what this means to have a home of their own. If you would like to watch the video of Melissa's speech, click here.